MHW Builder lets you full control over your saved sets, with most usefull info in preview. By launch it will show you your last unsaved changes. Then you can proceed to Set Menu and manipulate your saved sets. You can share your sets via url link. To get url link for your set, just hit the URL button in menu. This button will copy the link to your current set into your clipboard. Then you can just paste it in any chat or comment. If user clicks the link, it will open linked set in web version of tool. Put you link into popup window and hit “Load”. Now you have linked set directly in your app! (And dont forget to save it ^^). You can search for weapons and preview most stats from search menu. At this moment (v. 1.0.8) you can only specify letters for weapon search. Look forward for more filters in next versions. MHW Builder lets you to search gear by various criteria. Priority for filters is always Name > Sockets > Skills. Special Event / Stuff we dont want to include in our search. Let’s try. For example, I want set with 4 Attack Boost, 3 Maximum Might, 3 Critical boost, 3 Weakness Exploit, 3 Vitality. Rating > 0 means, that some sets have exceptional sockets on it, so I can ask for more skills. Also, I want to exclude Kulve Taroth gear for this time, because I missed it. Now I want more Attack Boost skill, lets say 5lvl. It seems I can still even add more skills exclude some pieces from my search. But, anyway, I’d likely to pick set No.3. I simply click it, and it’s on my character! Okay, now I want to create my first set. I click Folder button in main menu and open set menu. Now I click “+” button to start from fresh template. Now choose buffs from Buff menu. I pick Attack (L) food, Power Charm + Talon, Attack(L) song and Self-Improvement. Okay, I like it. Now Im going to save and name it. And i want to share it. Here it is! Step 2. 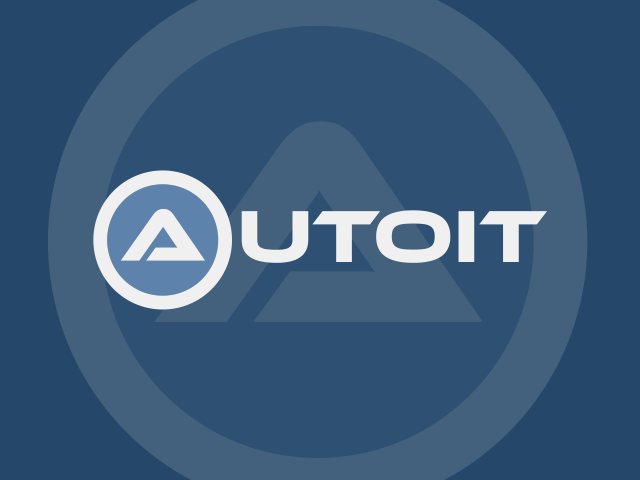 After installing Scite and Autoit3, open your au3. file with editor and hit Ctrl+F7. Step 3. Find your .exe file and put in the same directory with optional resource files. Run it.